I have been reading a Christian book, Hearts of Fire, that tells of the lives of eight different women across the globe who stood by their Christian beliefs through terrifying ordeals and significantly less-than-ideal situations. An excellent read for anyone struggling with their faith as well as anyone whose faith is strong. 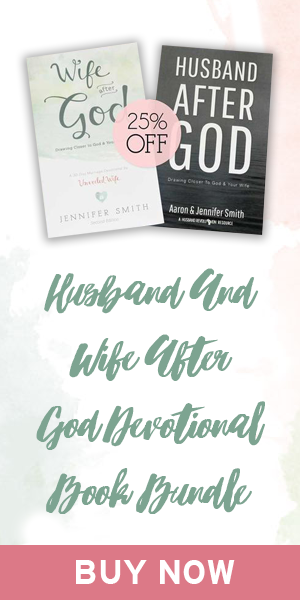 Reading their personal stories will definitely help build your faith by encouraging you to seek God even more. It will also make you appreciate the freedom for religion we have in the United States. I am thankful that we’re able to serve our God without persecution. This is very inspiring. The women are strong and courageous. Great examples of faith. Thanks for this prayer. May the Lord protect all those who believe in Him!